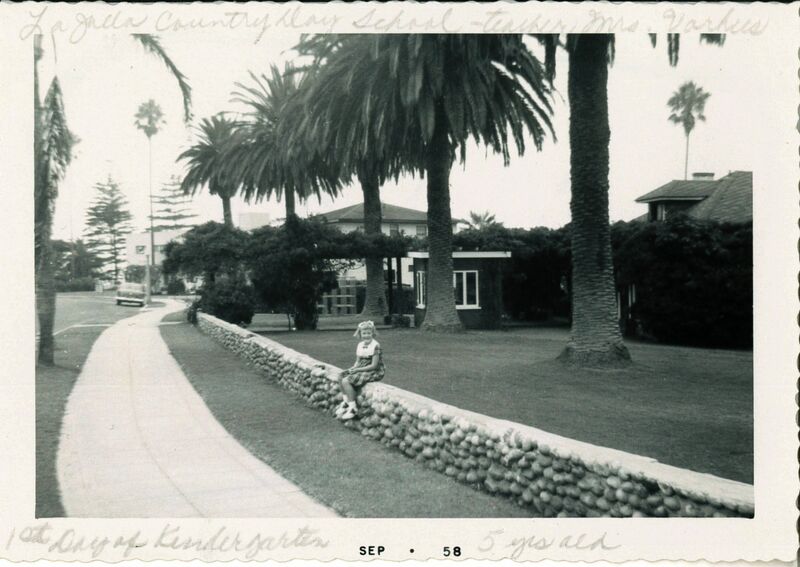 La Jolla Country Day School (LJCDS) started with humble beginnings, founded in a one-room cottage in La Jolla with four students and three faculty members in 1926. Today, the school has grown to a student body of nearly 1,150 on a 24-acre campus. The Balmer School, as LJCDS was once known, was founded in the idyllic village of La Jolla overlooking the Pacific Ocean, by Louise Balmer, a widowed schoolteacher from Illinois. Balmer, an alumna of Bryn Mawr College, was an expert on the Winnetka Plan, a learning model that advocated for innovative pedagogies in the classroom, expanding education to include creative activities and an emphasis on the socioemotional development of each child. Balmer modeled her school after the progressive ideals of this system, and LJCDS remains true to these principles to this day, valuing and celebrating students for their unique character traits and assets. The early years were full of growth and abundance. To sustain the rising enrollment numbers, the school relocated several times to various cottages throughout the village. In 1942, the Balmer School moved to 780 Prospect Street, better known as Wisteria Cottage for the branches planted by Virginia Scripps, the sister of American journalist and philanthropist Ellen Browning Scripps. The cottage, which had been redesigned by famed architect Irving Gill, was owned by school parents and relatives of Scripps, Ellen and Roger Revelle, who went on to become prominent members of the San Diego community. The Revelles rented out the property to Mrs. Balmer to hold classes. This became the first instance of parent-driven philanthropy, an initiative the school would continue to celebrate throughout its history. 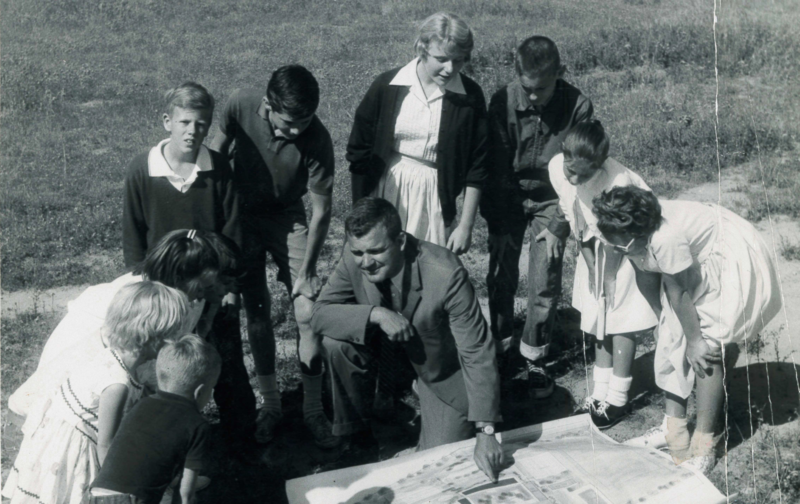 A new chapter of La Jolla Country Day School began in 1957 when it welcomed new headmaster Don Leavenworth. The young Yale alumnus from the East Coast began to set new school traditions: establishing the school’s official colors of white and blue (inspired by his alma mater); adding a French program; offering optional uniforms; and starting a letterman sweater day on Fridays. The campus expanded under Leavenworth’s tenure. 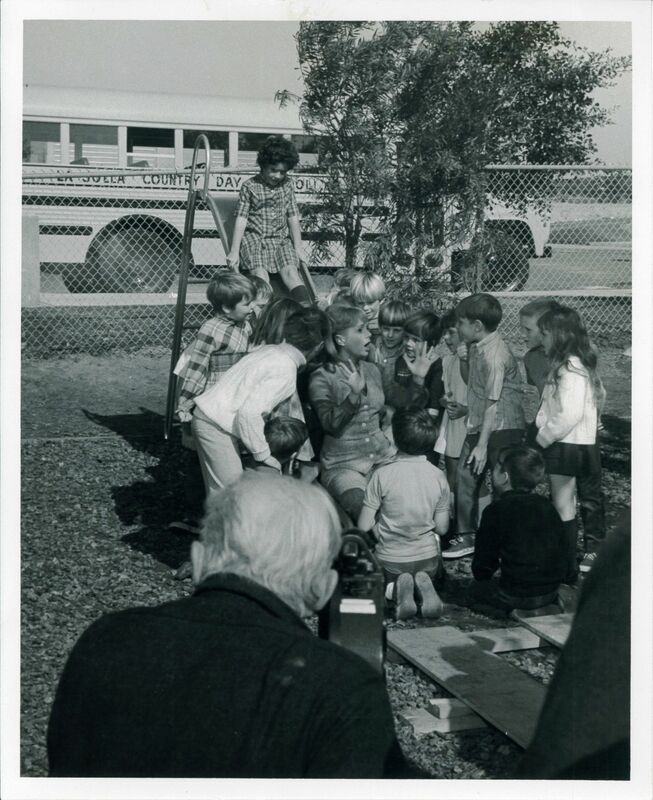 Following a successful fundraising campaign led by parents, LJCDS raised more than $450,000 to build a new campus that was designed by parent and architect Frederick Liebhardt in an area known as Miramar Mesa (now known as the UTC/Golden Triangle area of San Diego County, where LJCDS currently resides). The campus was opened in the 1961–1962 academic year. Over the course of the school’s history, many notable public figures have visited the school and engaged with the student community. Theodor Geisel, better known as Dr. Seuss, made the cover of the April 6, 1959 issue of Life Magazine after visiting the campus to find inspiration for new characters in his stories. In 1964, Jonas Salk, M.D., founder of the polio vaccine, addressed the first graduating class as commencement speaker. Salk revisited the campus 20 years later to dedicate the student-built observatory. The late movie legend Debbie Reynolds filmed her television special Debbie Reynolds and the Sound of Children on campus in 1969. The film featured nearly all 500 of the school’s students, along with her own children, Carrie and Todd Fisher. The school has become a second home for many students for nearly a century. Alumni are continuing their legacy at their alma mater, returning as parents. Graduates have become faculty and staff members, now calling their favorite teachers colleagues. Many of the relationships forged at LJCDS will last a lifetime. La Jolla Country Day School’s future continues to be bright under the new leadership of Head of School Gary Krahn, Ph.D. The school will continue to grow Louise Balmer’s legacy and looks forward to celebrating the school’s centennial in 2026.